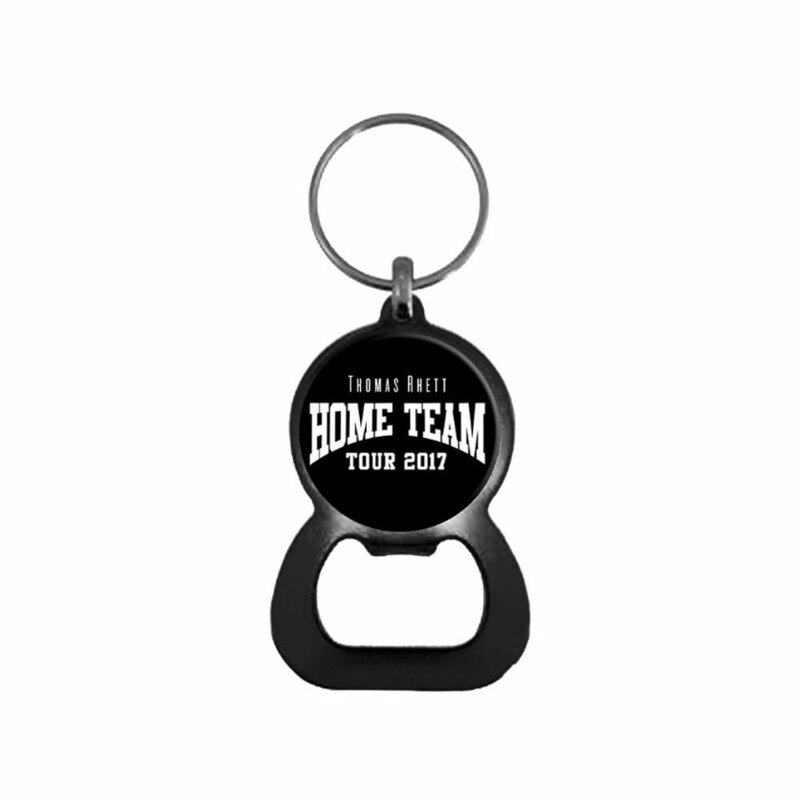 Keychain bottle opener with Home team logo from the 2017 Thomas Rhett Tour. Copyright © 2019 All Rights Reserved. Musictoday II, LLC, is the seller of all Thomas Rhett merchandise and is solely responsible for all aspects of your purchase.